S. J. 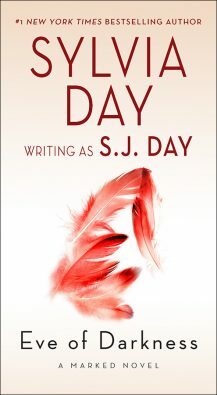 Day is the pseudonym for my non-romance genre works–-the books I write that don’t always have a Happily Ever After (HEA) romantic resolution at the end. I knew it was important to forewarn my romance fiction readers to alter their expectations; using a pseudonym was the best way to accomplish that. I also have another pseudonym: Livia Dare.